Whether stuck on solving a mathematical word problem or preparing for a performance, whether learning a new language or designing a supersonic space craft, pupils will be encouraged, challenged and celebrated at Krishna Avanti. 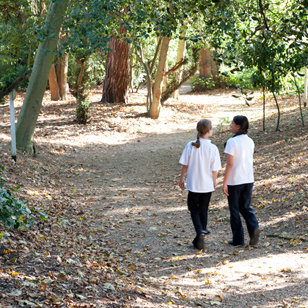 Life at an Avanti school is all about the relationships we make, informed by our ethos. Pupils will experience learning together and alone, socialising in the playground and at lunch and enriching their time at school by going on educational visits and joining after school clubs. As part of Avanti Schools Trust we are members of a wider family of friends and pupils who we hope to meet at different points during their time at our school.